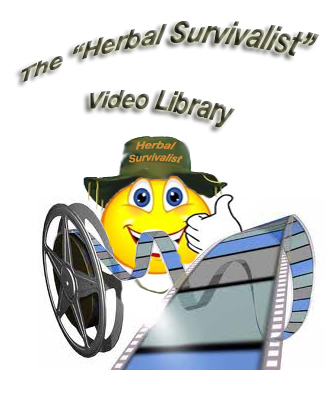 Welcome to the Herbal Survival Kit Support and Trainning page. Here you will find resources for our survival kits with training and overview Videos, Downloads(supplement documentations for your kits as made available. Visit the Herbal Survival Kit Order and Supply page here! I want to sincerely thank everyone for there purchases and even there kindness’ I am dedicated to giving you people the BEST of the BEST. from my heart and the Herbal Survivalist. God Bless, You and your families. What is the herbal kit what does it consist of and what can I use it for? Simple essential oil blends for Skin Conditions, Poison Ivy/Oak, Eczema, Shingles,Irritating Rashes Bug and bee bites and more. Cayenne as a medicinal solution and Basic Emergency First Aid. Poison Ivy, Bug Bites and repelling insects with your herbal survival kit.